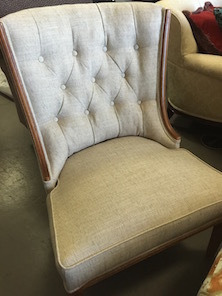 Custom Upholstery, Furniture Upholstery, Mt Juliet TN. 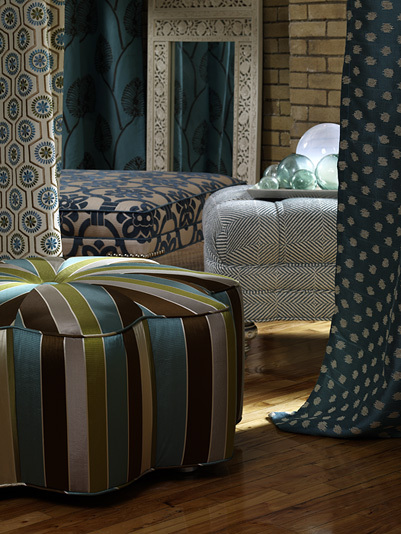 Select the fabric and style you want for your custom upholstery project. Our experienced upholstery team can re-craft, reinforce, and upholster furniture, headboards, drop-in beds, window seats, wall panels, walls, patio furniture, and virtually any upholstered item to give it a coordinated look for your design project. We also fabricate custom dining, bench, office, hospital and patio seat cushions. Recognized for the quality craftsmanship produced in our on-site workshop, customers appreciate the speed and high standards with which we complete each custom fabrication project. 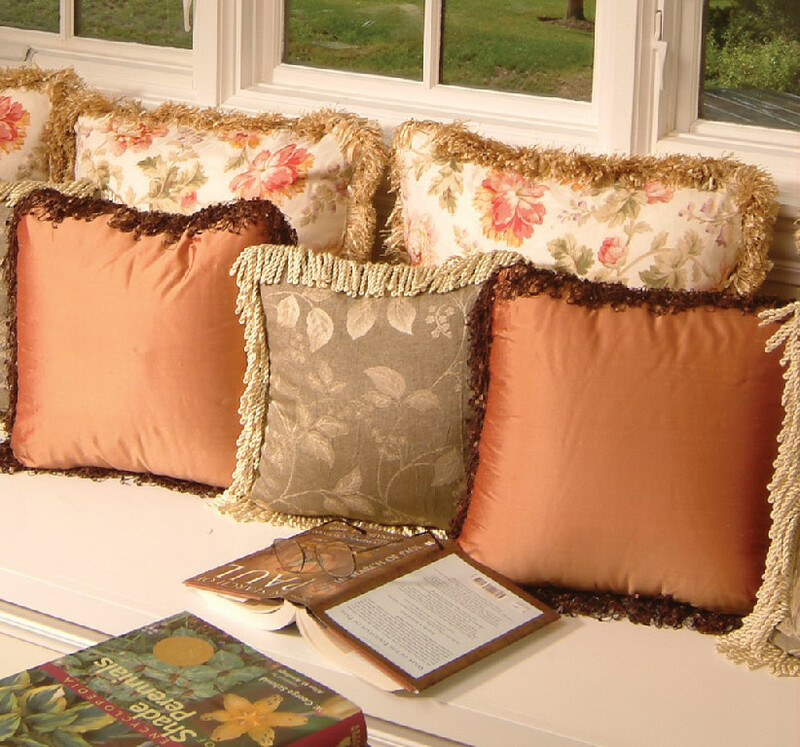 Offering custom window treatments and custom upholstery, each project is overseen by our strict quality control standards for materials and workmanship. Great, quality work! We were told it would take 2-3 weeks to complete our cushions. I dropped them off on Tues. and had them by Sat. that same week!! Thanks again! We are enjoying our new cushions on our boat as we speak! Copyright © 2016 Morgan Drapery & Upholstery inc.. All rights reserved.